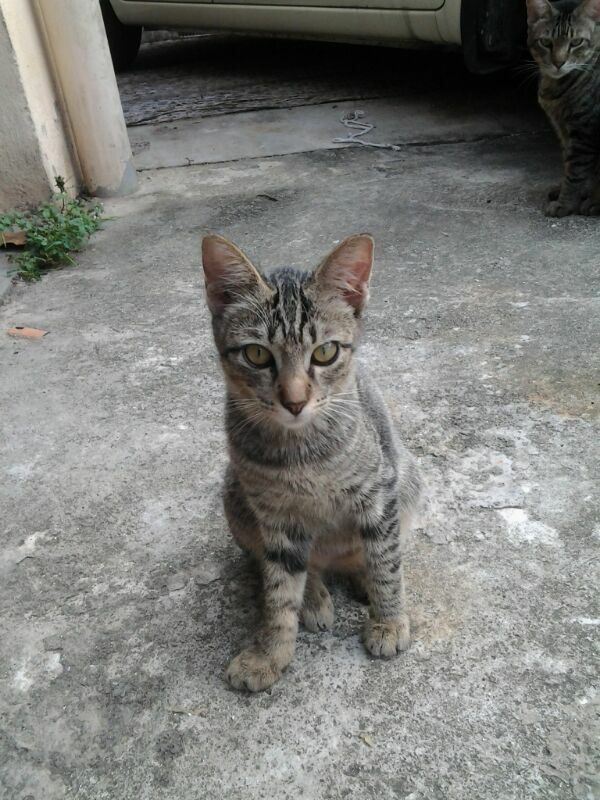 We have subsidised RM200 for the spaying of Minie & Nonie. I rescued 2 abandoned feline families quite recently. 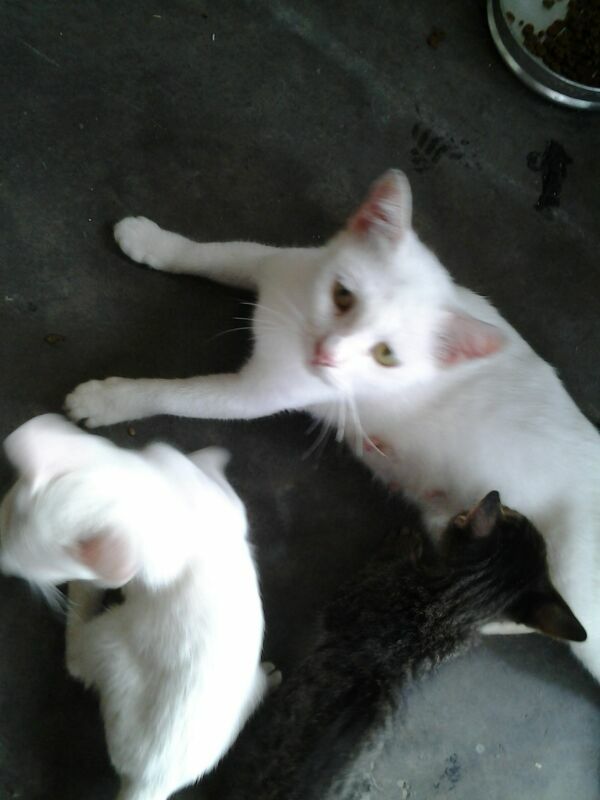 One is a white mother cat with 3 babies. One of the babies was sick though I had take it to a vet and warded, it died the next morning. 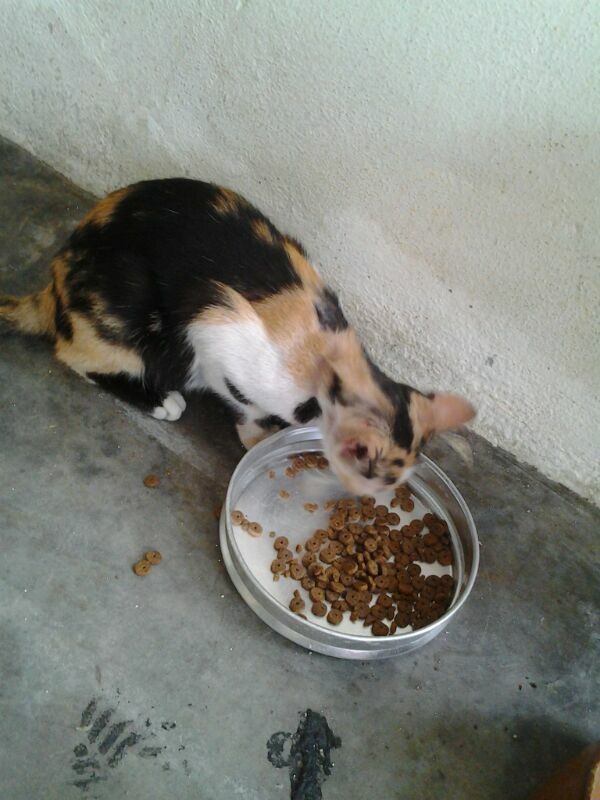 Another is a calico mother with 2 babies. Their babies are still too young but they could now eat on their own. I’m thinking this Saturday is best to have all spayed as my husband is not working but my problem is my camera USB has gone missing as such I’m not able to download their pictures yet. And I only realized it this morning. The 3rd one is about 5 months old, a female rescued about a month ago from a restaurant. Would it be possible to have them sponsored by Animalcare without their pictures? Your advise please. 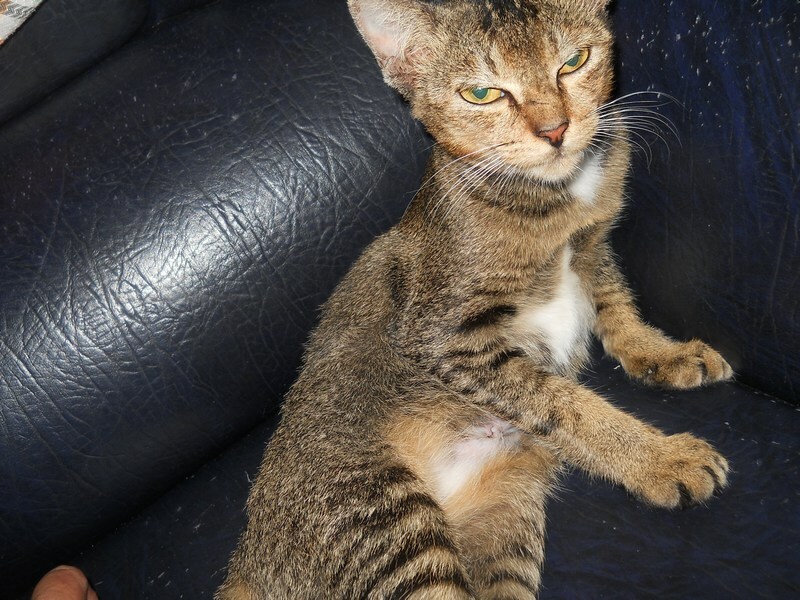 Attached herewith are photos of both Nonie & Minie recently spayed. If 3 cats are brought in, they normally will give a special rate but since Miko is confirmed pregnant by the vet, only 2 were snipped. I had to send them to vet on Saturday (husband worked last Sunday)but snipping only took place on Monday as they do not do any spaying on Sundays. I will have the receipt and forms sent by Pos Ekspress tomorrow as it was accidently left in my other bag.